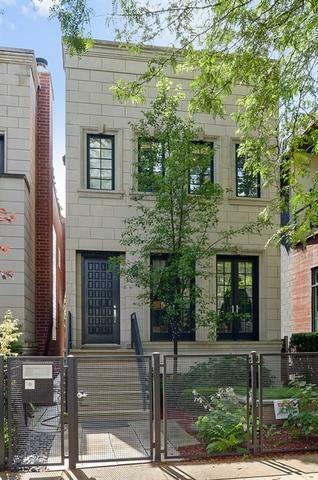 One of a kind custom brick and limestone home in the heart of Ukrainian Village. 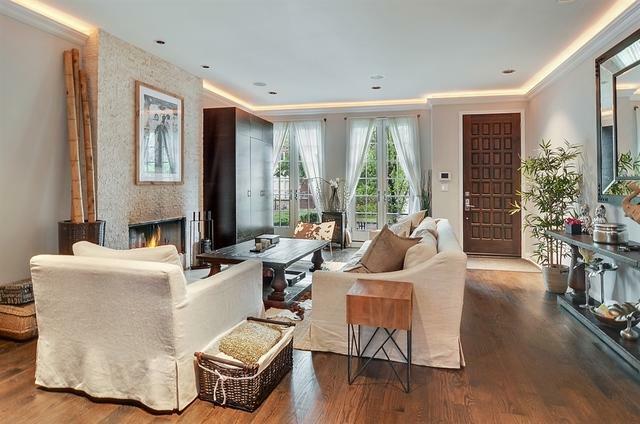 This luxurious home features three private outdoor decks, hot tub, steam shower, whirlpool soaking tub, three fireplaces and a home theatre. 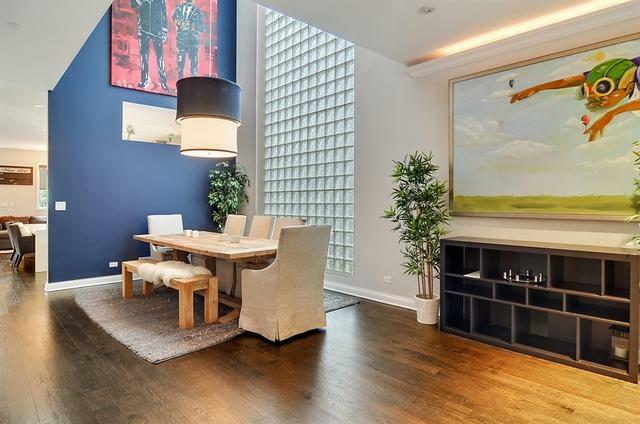 This home also features smart home tech equipped with HD cameras, Sonos, and smart Thermostats. Two car heated detached garage. An entertainers dream home, this property is a must see! Listing provided courtesy of Hawk Realty Group.